ABC has picked up season three of Fresh Off The Boat, along with renewals for Once Upon a Time, The Goldbergs and Quantico. Word on the street has it that Fresh Off The Boat is getting renewed for a full twenty-two episode order right out of the gate. 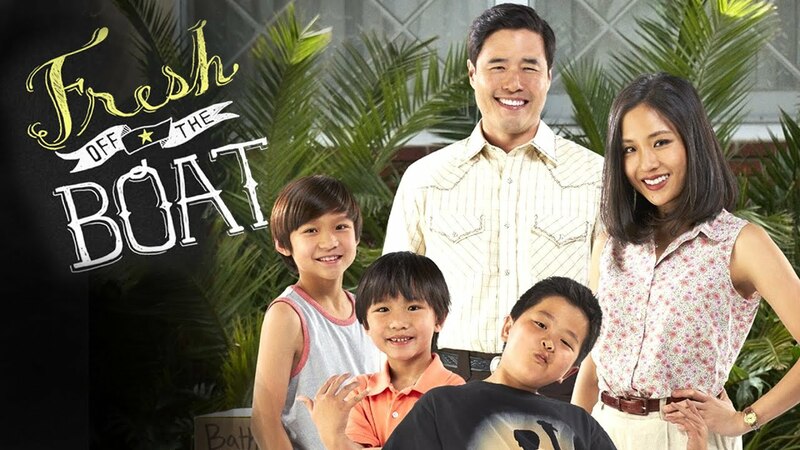 As confirmed by actor Ian Chen on Twitter, the network also renewed for a third season the family comedy “Fresh Off the Boat,” the tale of an Asian American family in the late ’90s as they move from Washington, D.C., to Orlando, Fla., to pursue their dream of restaurant ownership. Loosely based on the life and memoir of chef Eddie Huang, “Fresh Off the Boat” received a second season order for 13 episodes in May, with ABC ordering an additional nine episodes in October and an additional two in November. Freshman series “Quantico” landed a second season pickup, as implied by showrunner Joshua Safran on Twitter, thanks in part to the show’s strong ratings. The series is Sunday’s top-scripted among adults 18-49 and also serves as a feather in the network’s diversity cap. 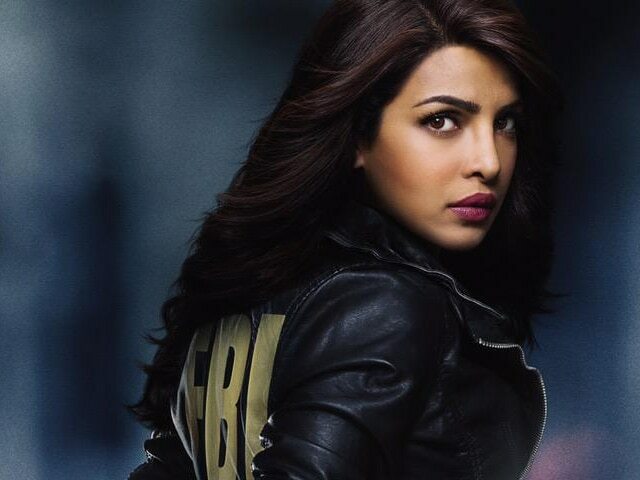 Priyanka Chopra, best known in Bollywood and as a former Miss World, stars as an FBI recruit suspected of carrying out a terrorist attack, trying to work out the true tale via flashback. After first exposing himself to audiences as “The Hangover’s” naked gangster Leslie Chow, Ken Jeong is taking on a much more grounded character in “Dr. Ken,” loosely based on his own past as a physician. With the comedy now picked up for a full season, Jeong fielded questions from The Post about turning his life into TV. “Dr. Ken” got panned by critics — do you feel vindicated, now that ratings have been good? In a word, yes. I feel totally vindicated because all the reviews were based on a pilot script that was in gestation for a long time, and I knew that the subsequent series episodes are much better in quality and will sustain the show. After the pilot, I knew we had room for improvement, and during the 10 weeks of pre-production, I was in the writers’ room every day, ensuring we would improve every aspect of the show from the writing to the characters to the quality of storylines, and we succeeded. Dr. Ken, a surprise hit on ABC‘s Friday block, is now the fourth broadcast freshman of the 2015-16 (and the second at ABC) to score a full season. The network has ordered a back nine episodes be produced, bringing the multicam sitcom’s order to a full 22. Starring Community vet Ken Jeong, and loosely based on his own life, Dr. Ken is among the strongest first-year comedies of the fall. Often building on its lead-in from fellow broad comedy Last Man Standing, the series is averaging an impressive 6.6 million viewers and a 1.5 rating among adults 18-49. This past Friday, averaging a night-of 1.3 rating in the key demo and 5.8 million viewers, it also proved to be immune from comedy competition from NBC — which is airing its own comedy block in Friday’s 8 p.m. hour this fall to far less success. Dr. Ken joins NBC’s Blindspot, Fox’s Rosewood and ABC’s Quantico as one of the few series to get a full season — and that comes as we enter the fifth week of fall TV. 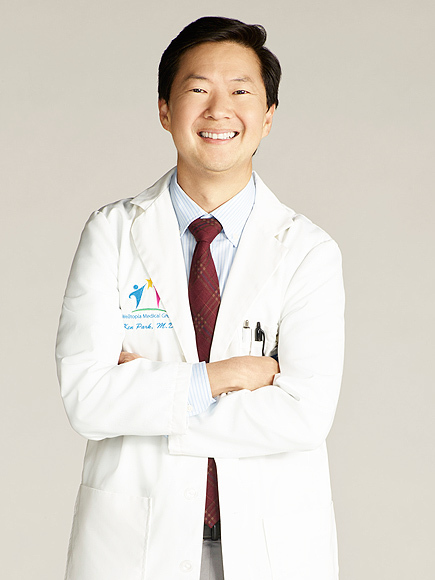 Although Jeong is the main focus, he stressed that the series is an ensemble show with its settings in the medical office and his home. “It’s ensemble driven, with my life as a doctor serving as a building block,” said Jeong at a Television Critics Assn. press tour presentation. 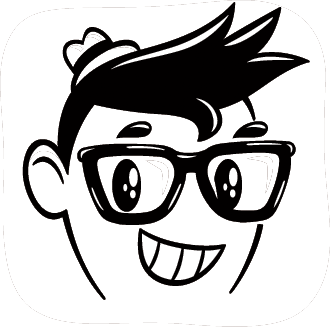 When one reporter at the session pointed out that ABC was the same network that programmed the ill-fated “American Girl” with Margaret Cho 20 years ago, Jeong said that he was very involved in his show, both as a writer and a producer, and that Cho likely was not allowed that level of creative participation. The series features Jeong as a brilliant physician whose bedside manner can be best described as “edgy.” Although he is trying to get better, his staff is always after him to be nicer. He’s also a devoted husband and father who is overprotective of his two children. Jeong was a physician in an HMO several years ago, doing stand-up comedy on the side. He said he was very intense and serious as a doctor and that his patients were relieved when they learned that he had a sideline as a comedian. “They said, ‘It’s so good you have a hobby,’ ” Jeong said. 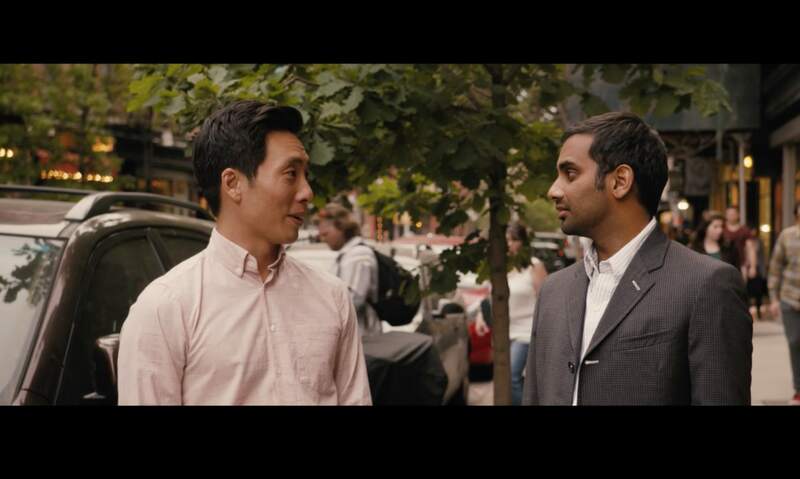 When Judd Apatow cast him as a doctor in “Knocked Up,” Jeong won raves for his comic timing and persona. “‘Knocked Up’ changed my life,” he said. His wife encouraged him to pursue show business full time.